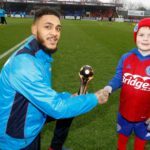 Reece Grant wins December POTM ! 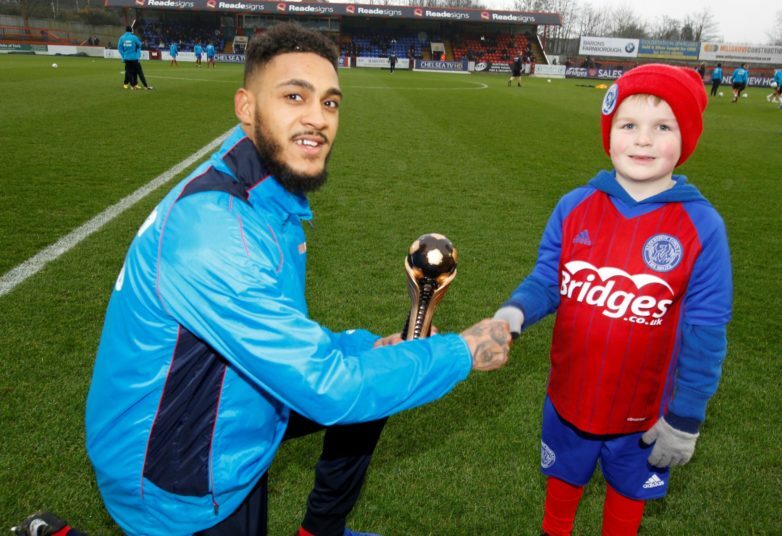 In a slightly delayed presentation (due to lack of fixtures) – on January 19th we awarded December Player of the Month to Reece Grant. Voting was completed by Trust members after the last fixture of 2018 (Sutton, Away).